For many, the launch of AMD’s Ryzen brings with it the promise of an exciting few years ahead of us. For the last few years, AMD has come out with nearly nothing regarding processors. And, their competition, Intel, has been hard at work making new leaps. So, it makes sense that a lot of people are excited about the launch of Ryzen. But, with a new platform; it can be difficult to know what you need to be buying. This post will be going through some of the parts you’ll need, some of the issues with Ryzen, and some fun that you can have with the platform. Now, all you have to do is get out there and build it! The components that you choose for your computer can make a big difference when it comes to the performance you get out of it. So, it’s important to make sure that you do plenty of research at this stage. A single post can’t provide you with all of the information you need. So, you may have to go out and do some searching for yourself. A website like PCPartPicker can help you to find other people’s examples of Ryzen builds. And, you’ll be able to find some advice on forums. You should be aiming for a balance between the components; without any bottlenecks. So, the first part that you will be choosing is your processor. Thankfully, the Ryzen line-up isn’t very large. In fact, there are only three options. So, choosing should be easy; for most, it will be based on budget. The cheapest of the selection, the Ryzen 7 1700, comes it at only $330US. This makes for a great budget option. But, doesn’t allow you to overclock your CPU manually. The 1700X and 1800X, however, do have overclocking enabled. And, they come in at around $370US and $500US, respectively. The main difference between the top two is the clock speed. With the 1700X coming in at 3.7GHz. And, the 1800X coming in an at a neat 4GHz. 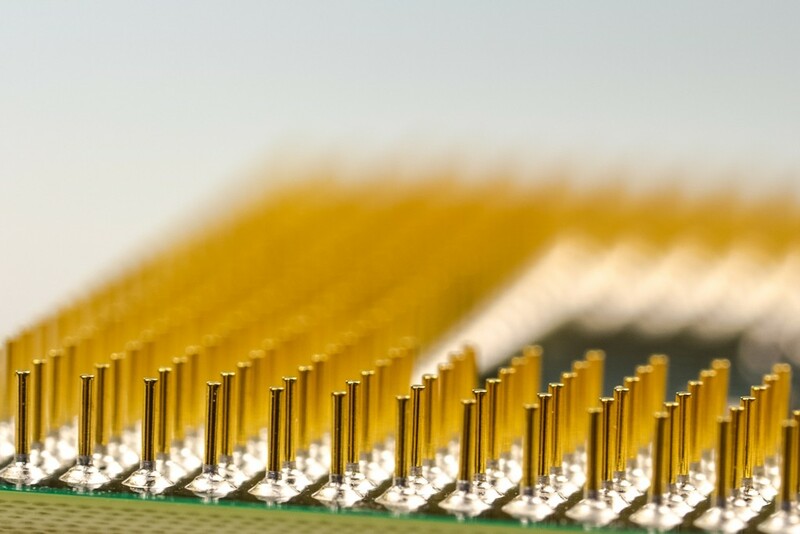 The processors only support dual-channel memory and less PCI Express lanes than Intel’s equivalents. But, for this, they also cost a lot less. Ryzen supports DDR4, dual-channel memory. 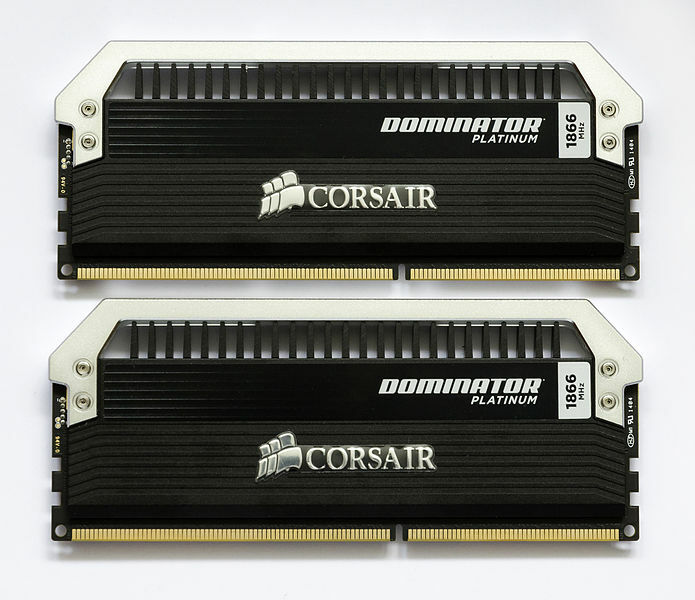 So, you should be shopping for DDR4. If you have some older, DDR3, RAM lying around; this won’t cut it. The DIMM modules for these different types of RAM are shaped differently. This means that the older RAM won’t fit into a newer slot. Already, people are finding that the performance increase from overclocking RAM with Ryzen is much more than you would expect. This means that you should be aiming to buy the RAM with the highest clock speed possible. But, you should also be aiming to get a quality kit. Companies like Corsair and Crucial offer great value options which will last for years. Most modern gaming machines will have at least 16GB of RAM. 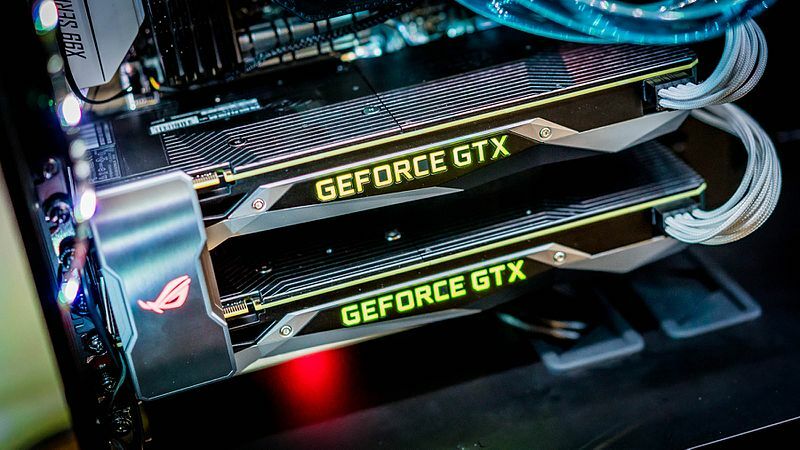 The graphics card you choose at this point will be crucial to the gaming performance of your new computer. And, a lot of people plan to be using their Ryzen machines for gaming. Unfortunately, you won’t be finding much joy in a completely AMD-based computer. They may be coming out with new processors; but, their graphics cards are still a little behind. Instead, it’s best to look to a company like nVidia. Anything from their GTX 1070 upwards will be a good fit for your new Ryzen machine. And, with the new GTX 1080 Ti just being launched; you have the chance to have a very modern computer. Graphics cards come in a variety of price ranges. The storage that you choose can have a big impact on the performance of the system. Most modern computers have SSDs as the engine behind their storage. SSDs are much faster than traditional SSDs. And, they can last for much longer if they’re treated correctly. Nowadays, you can by an SSD that slots right into your motherboard. This uses the M.2 or MSATA standards. 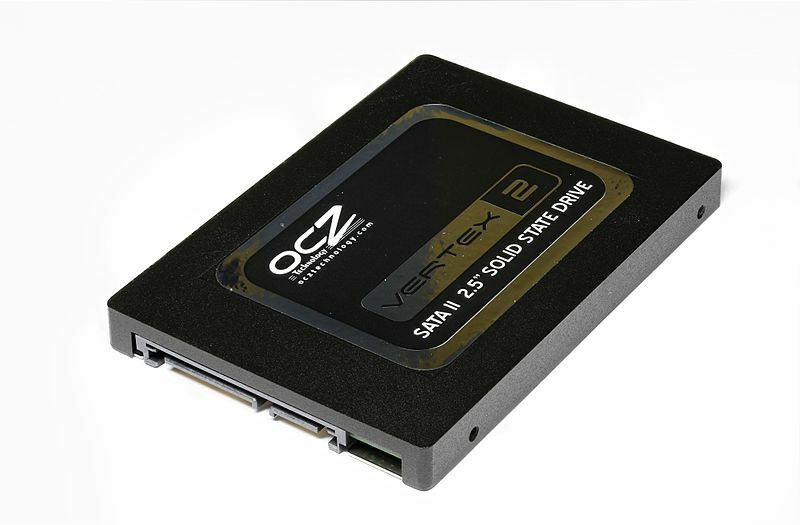 So, look for SSDs like this; they’re usually some of the faster options around. You should always do plenty of research when choosing something like an SSD. For other storage, you can think about having a secondary hard drive to make sure that you have room for files. The motherboard that you choose will be directly influenced by the other parts of your system. If you choose to have 32GB of RAM; you’ll need to have a motherboard that supports that much. 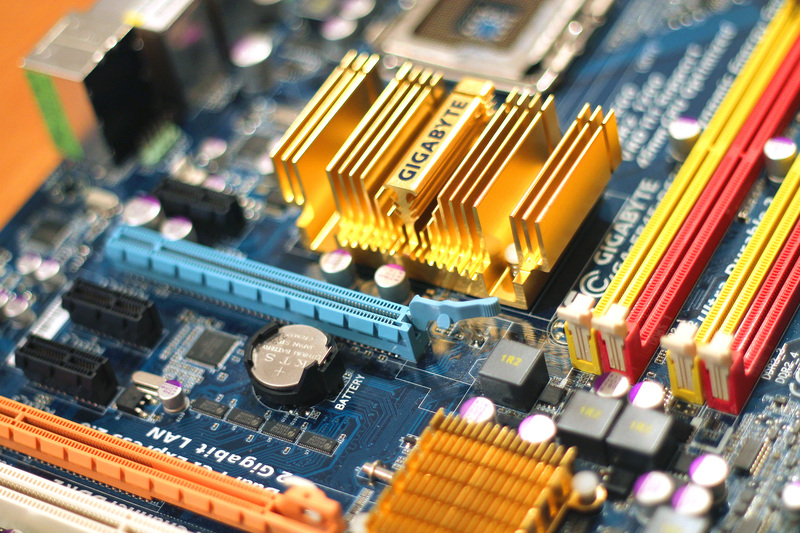 Thankfully, even the most baseline motherboards will have most of the features you’ll need. The chipset to buy is the X370. It allows for the most expansion across the range. And, it doesn’t cost much more than the next step down. You can find X370 motherboards for as little as $100. The B350 chipset can be a good compromise; if you really want to save some money. Both chipsets allow for overclocking. And, can have it handled manually. If you want to overclock, though; make sure you have the best cooling you can get your hands on. Pre-made water cooling loops are available at good prices from companies like Silverstone and Corsair. Of course, when a new product like this launches; there’s always going to be some issues. Some people have found that RAM speeds can massively affect the system. So, if you buy cheaper RAM; you may find that you lose a lot of performance. And, issues with reported speeds have been found when using Ryzen with Windows. These issues will likely be ironed out in the coming weeks. And, will be mainly down to the firmware running the new system. If you’re an enthusiast; you’ll be happy with the new challenge presented when it comes to overclocking Ryzen chips. As these chips are so new, there haven’t been many tests to find the best voltages and clock speeds for the Ryzen range. So, you’ll have to do it the hard way. If you’re not confident with following your own instincts with this, it can be best to wait until more guides arrive. This will give you chance to build and use the PC, before giving it a nice boost. With the launch of Ryzen, develops are turning their efforts towards games that run best on multi-core platforms. Once games have caught up to this trend, the performance benefits could be astounding. Ryzen has already seen a lot of popularity. So, it’s easy to see that a lot of developers will adopt technologies that will allow them to run games at higher speeds. Both the Xbox One and PS4 have AMD chips inside them. So, it makes sense to have a PC with one if you want to play games ported from the consoles. Once you have the Ryzen rig of your dreams built; you’re ready to start getting your hands on some new games. Finding new games to play is easy, especially if you know what you already like. For example, if you like Fallout 4, it could be helpful to read a post like the Fallout 4 Game Comparison article on GamesAlike. Check it out here; to give you some inspiration. You can find loads of posts like this online. 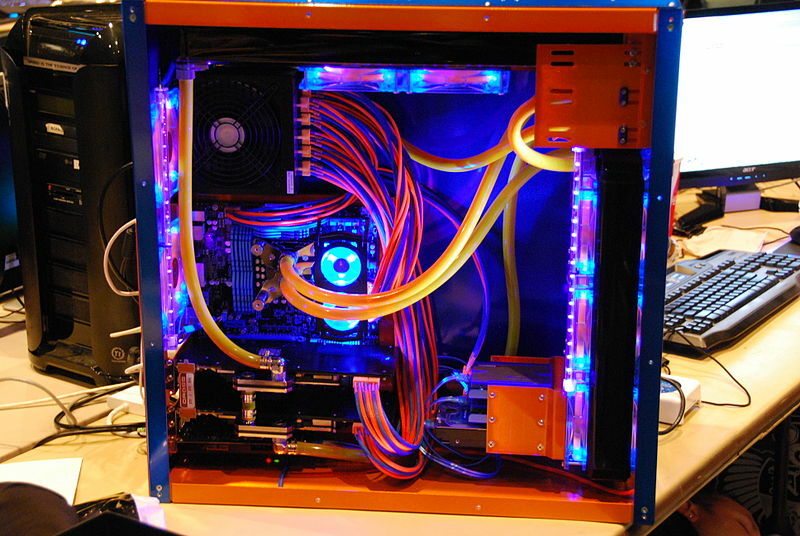 And, along with this, you’ll also be able to find loads of help when it comes to building your rig. Hopefully, this will help you out when it comes to building your Ryzen rig. Investing in a new platform can be risky. But. AMD is a tried and tested company, with a track record for providing quality products. And, people have already tested these chips. They perform competitively when compared to the other options available.